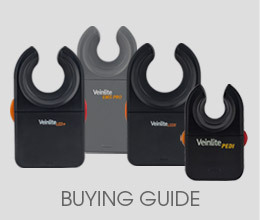 Ideal for the NICU or newborn nursery, the Veinlite PEDI® is specifically designed for infants and neonates. 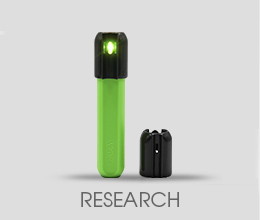 Powered by one CR2 battery, this smallest and most compact version of the Veinlite LED product line has two switches operating 12 dual colored LEDs for variable light output. 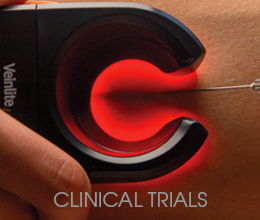 A snap-on neonate adapter facilitates through-the-body transillumination. 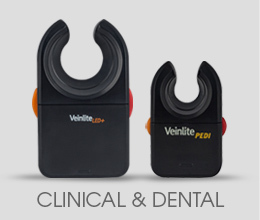 Veinlite PEDI® is clinically proven on children. A recent randomized control trial conducted on 112 children compared the use of Veinlite PEDI® against the Standard of Care. 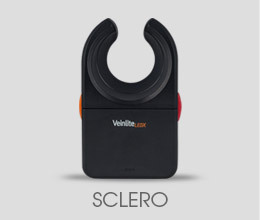 The primary outcome measure was the first attempt success rate, and the rate was significantly higher in the Veinlite® group compared with the SoC group (92.9% vs 72.2%). 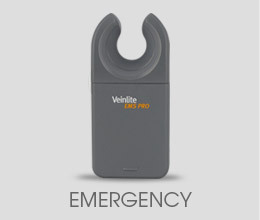 Ideal for the NICU or newborn nursery, the Veinlite PEDI® is specifically designed for neonates and infants up to 24 months. 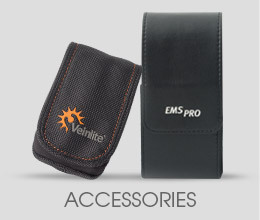 Powered by one CR2 battery, this smallest and most compact version of the Veinlite product line has two switches operating 12 dual colored LEDs for variable light output. 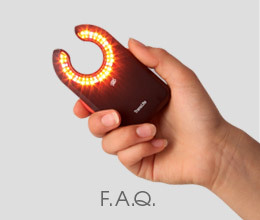 A snap-on neonate adapter facilitates through-the-body transillumination. 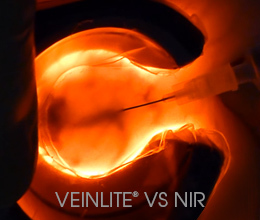 Veinlite PEDI® Proven Effective in Randomized Controlled Trial.